By prompting guests to write Google reviews, hotels can drive review volume on this channel, which is especially important in the early stages of travel research for prospective guests. A property’s Google review count and score are weighted into Google’s search and Maps ranking. More reviews and positive ratings improve a business’s local ranking, potentially driving direct bookings for hotels. Learn more here. 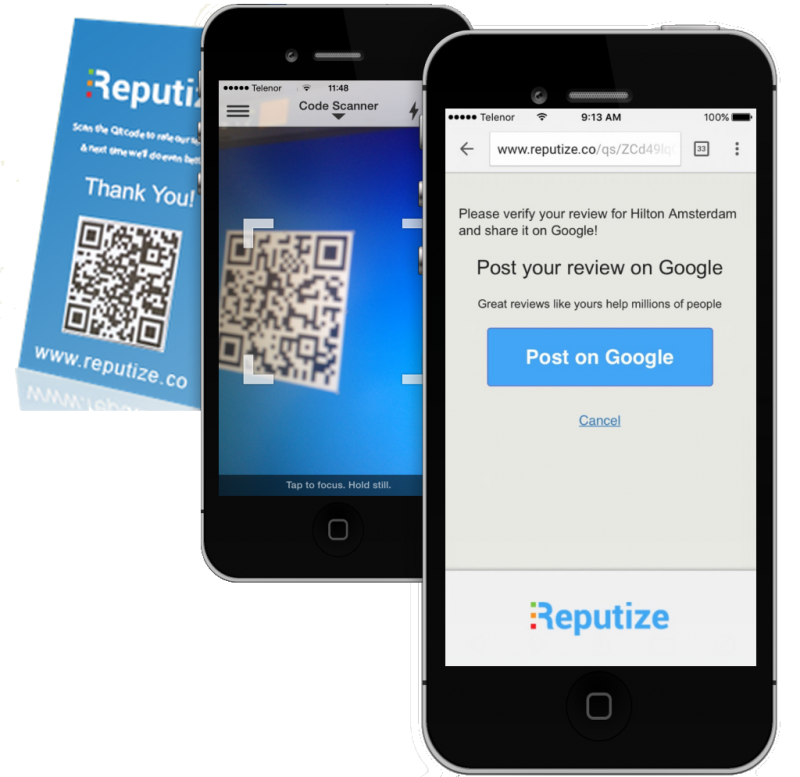 Hotels that are using Google review publishing for Reputize Surveys have already seen promising results – the hotels trialing the service saw a 500% increase in volume of reviews. 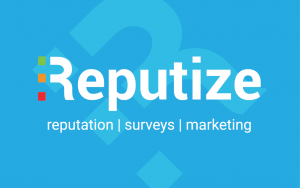 “Becoming a Google Review publishing partner Reputize is a great step towards fulfilling our mission to convert data into great customer experiences while building the new data infrastructure for the future of the hospitality industry.”, says Ivo Dimitrov, our CEO. Click here to read a customer case. Reviews are only valuable when they are honest and unbiased. Read more in Google’s review posting guidelines. Next Next post: Why more Google reviews mean more direct bookings for your hotel?